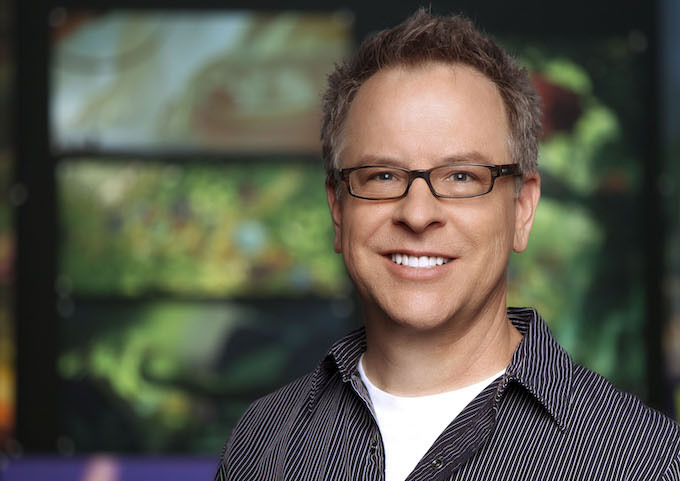 After serving ten successful years at Walt Disney Animation Studios, Wreck-It Ralph director Rich Moore has departed the studio and is now joining Sony Pictures Animation for new creative opportunities. It was announced on Monday (via The Hollywood Reporter) Moore is set to develop, produce, and direct original animated features at Sony Animation, and will act as an advisory on the studio’s ongoing projects. Hiring Moore is indeed another smart step for SPA, who after gaining massive acclaim for Spider-Man: Into the Spider-Verse, looks to continue their streak of risky and innovative endeavours in the medium of animation. 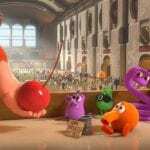 Having started his early career on directing episodes of The Simpsons and Futurama, Moore was eventually hired by Disney Animation to helm his 2012 feature debut Wreck-It Ralph, which turned out to be a surprise hit critically and financially. 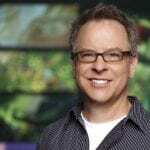 Moore also co-directed the equally-successful 2018 sequel Ralph Breaks the Internet with Phil Johnston, although his biggest success at the studio was co-directing 2016’s Zootopia alongside Byron Howard. That film became among Disney’s biggest hits in their history with critical acclaim, over $1 billion in worldwide grosses, and numerous accolades. We at Rotoscopers wish Rich Moore all the best with his new home at Sony Pictures Animation, and greatly look forward to his upcoming projects at the studio! How do you feel about Rich Moore leaving Disney? Are you excited to see what he’ll bring to the table at Sony Pictures Animation?